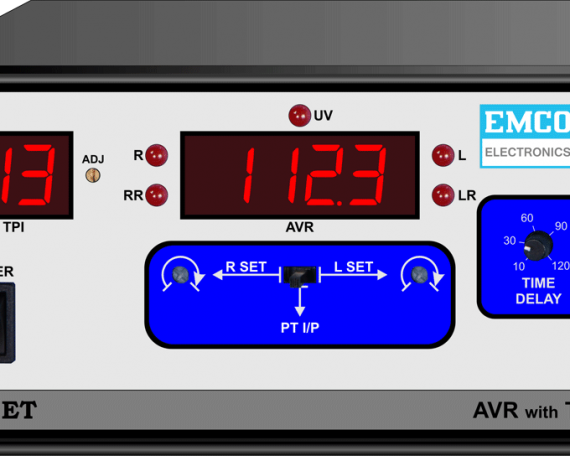 EMCO Electronics Transformer Monitoring System EE-101 is designed with high-end features for complete monitoring and control of Transformer and On Load Tap Changer. 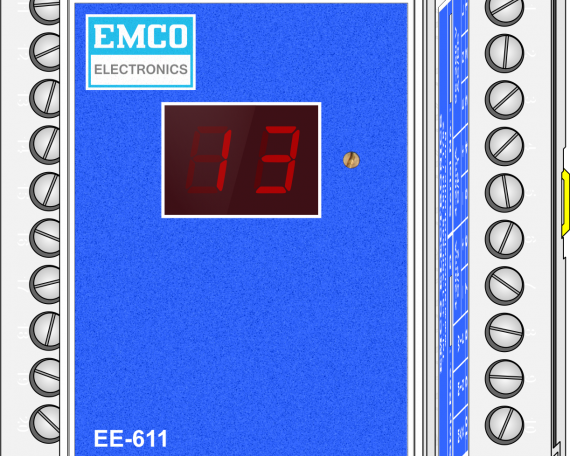 EE-101 is designed in 19” subrack for Rack mounting. 5.1” Graphics display with 16 Nos. of keys makes viewing and editing all parameters very easy. Actual status of Transformer at any instance can be known through Status LEDs. 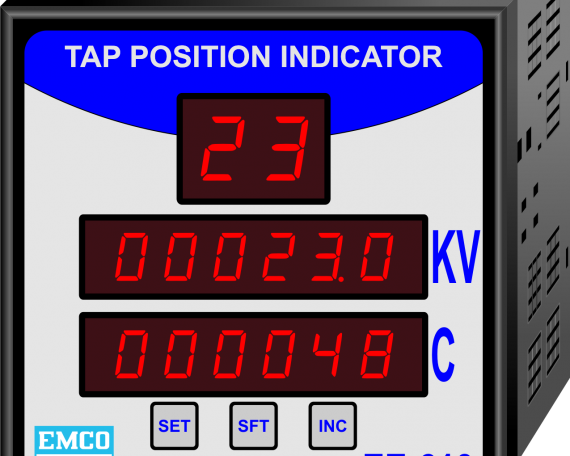 Programmable Inputs and Outputs make the customization of complete system a very easy task. 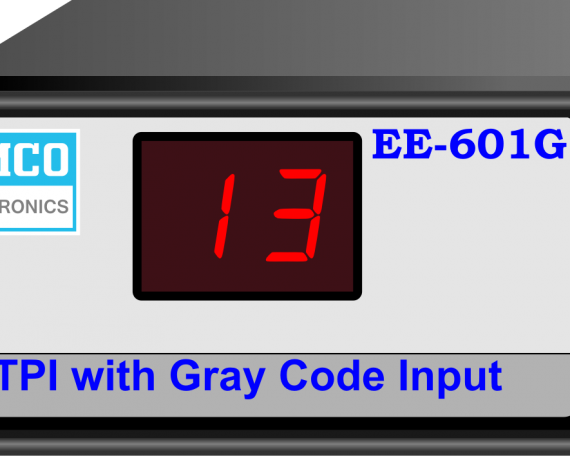 International standard Communication protocols like IEC-61850 makes EE-101 a global product.